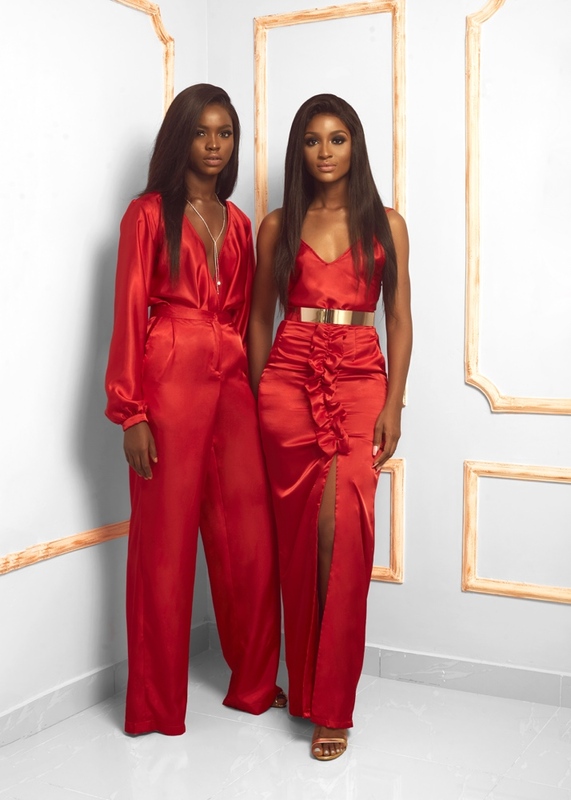 Home WOMAN FASHIOn Ready To Wear Brand MAJU Releases a Teaser of its 2016 Holiday Edit… & We’re Loving it! 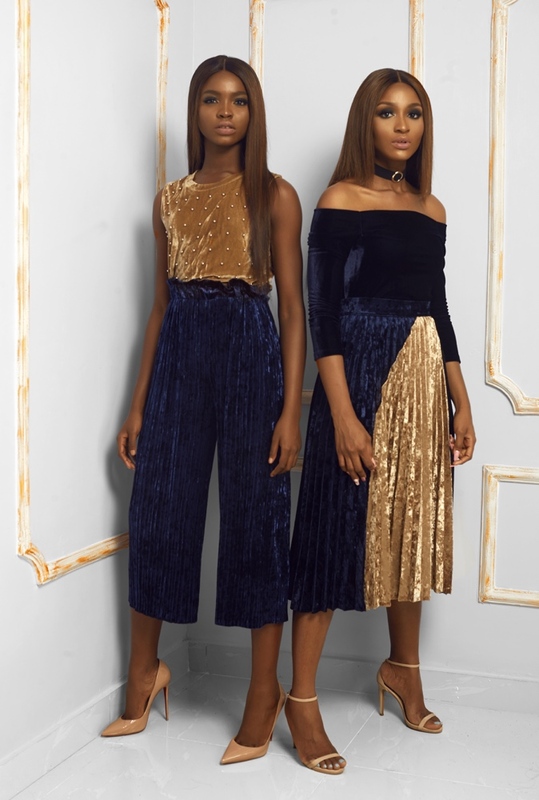 Ready To Wear Brand MAJU Releases a Teaser of its 2016 Holiday Edit… & We’re Loving it! 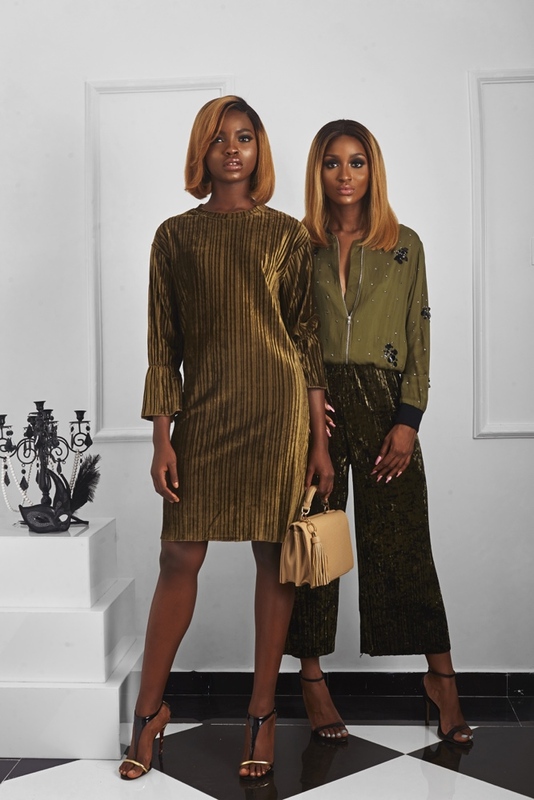 As Fashion brand MAJU prepares for the holiday season, the brand has teamed up with StyleMeAfrica.co, Good Hair Ltd, Anita Brows, Fiolakemi Awobotu and The Event Room Ltd to release a teaser of their latest collection called the ‘Holiday Edit’. 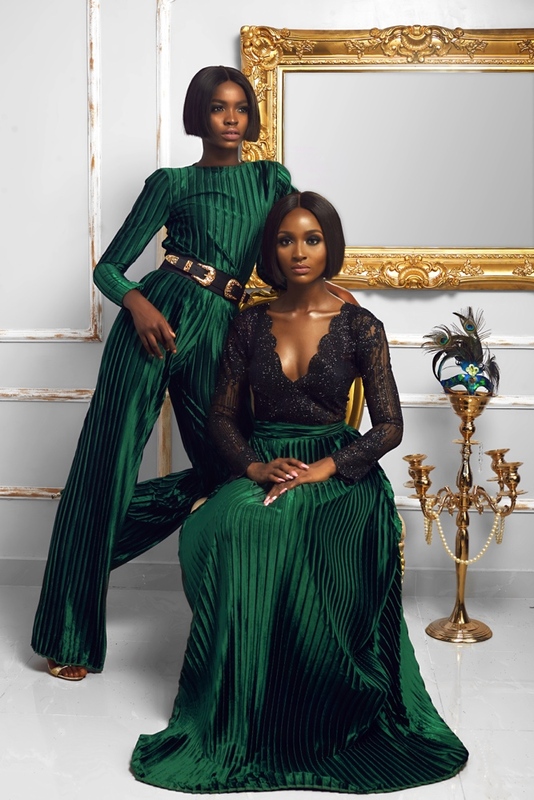 The Holiday Edit features young fast rising star Powede Lawrenceand international model Olamide Ogundele of Few models. Inspired by the Christmas season and all the fun, glitz and glam it comes with – the collection plays with colours and textures yet stays in tune with the current fashion trends.